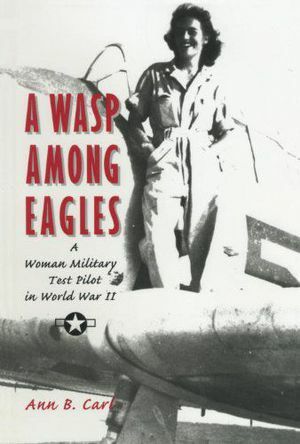 Capturing the times when lives and victory were in peril, this book records the exploits of the men who fought in WWII in the air and on the sea, including pilots and air crewmen of carrier squadrons, officers and men of the ship's company, and admirals and their staffs. E.T. 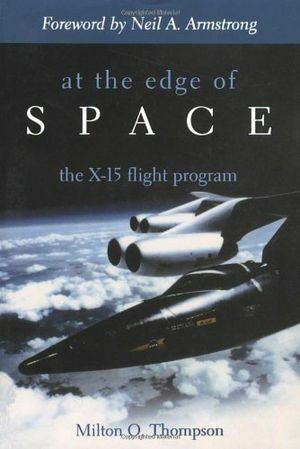 Wooldridge, curator emeritus at the Smithsonian's National Air and Space Museum, is the author of several books, including The Golden Age Remembered and Into the Jet Age. 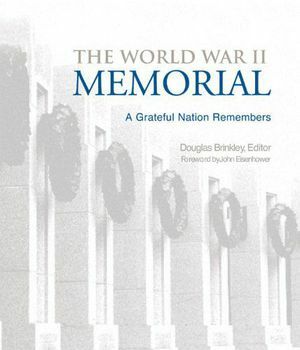 A stirring tribute to the heroes of carrier warfare in World War II. 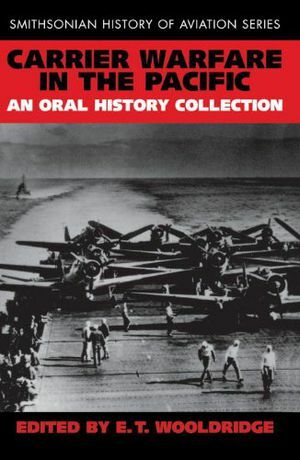 Thirty firsthand accounts by the officers and men who served aboard carriers and those who flew the aircraft from their decks illuminate with dramatic intensity the invaluable contribution of carrier operations that helped to turn the tide of war in the Pacific theater and led to the final Allied victory over Japan. 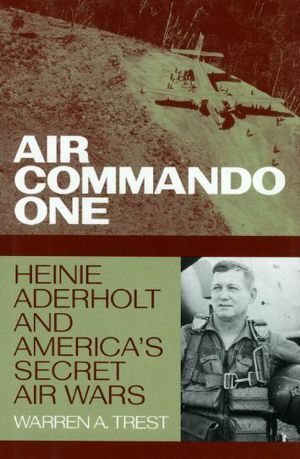 This is a story of guts, sacrifice, terror, and exhilaration to be savored by anyone interested in the carrier as the ultimate war machine. 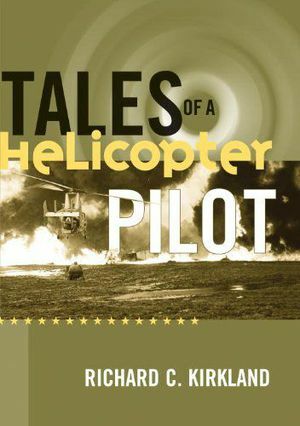 This is an oral history that is authentic, revealing, and highly dramatic.